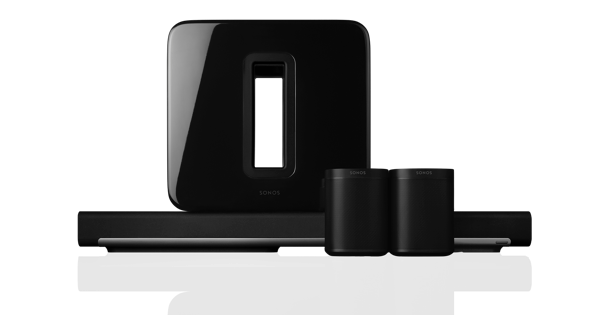 The Play:1 is the product I always hoped Sonos would make. And, for being smaller than a half-gallon milk carton, it sounds pretty awesome. It is, as they say, definitely a player. I'd say the company resoundingly succeeded with a speaker that far outpunches its size. "Best aesthetic design we’ve seen yet for a soundbar." "With the new Sub, Sonos has entered a new realm of audio performance." 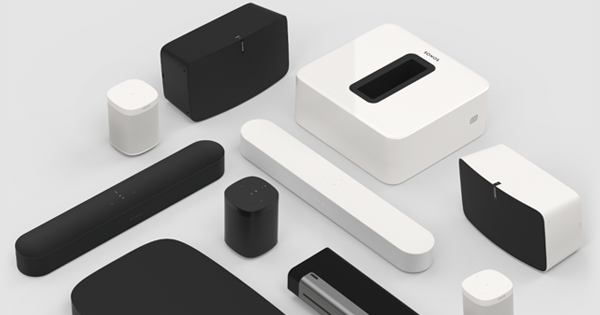 Sonos is still the leader when it comes to wireless, multi-room audio systems. This is the compact music system for the next decade. the overall sound was visceral, exciting, and clean. Sonos Play:3 can fill an apartment, study or summer cottage with surprisingly good sound. It's helped me listen to at least 10x more music than I did before. "Of all the musical gadgets I own, the Sonos Multi-room Music System is the one I use more often than any other." Sonos is literally one of the coolest things I’ve seen in years. It took me very little time to set up and, once set up, sounded great. a reasonable price for the S5’s size, sound, portability, control, refinement and pure pleasure. it's the ultimate music machine for fans. However you take your music -- MP3s, Internet radio, Spotify, Pandora -- Sonos lets you stream it all through one slick box. Our music is finally liberated from our earbuds and tinny computer speakers. The ultimate all-in-one wireless sound system. 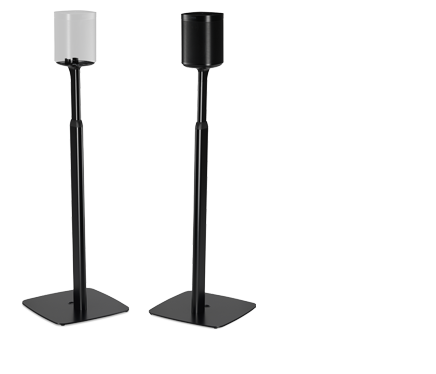 a great wireless system in your home.